How to fix Apple Facetime bug? 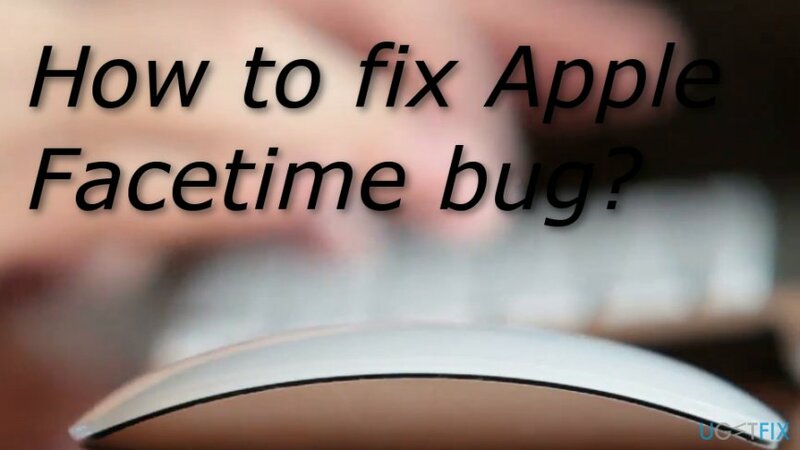 Home »	Fix » How to fix Apple Facetime bug? Issue: How to fix Apple Facetime bug? Hello, I have been hearing about some type of bug related to the Apple FaceTime app. Can you provide more information about this bug and how to prevent it? Maybe Apple has released some solutions already? I am also an Apple user, I have a Mac laptop and an iPhone. Thank you. The Apple Facetime application today is known worldwide due to a bug that has brought the app to light. Users have found a vulnerability related to this program which let random people hear and watch others through this app even if no call was accepted. 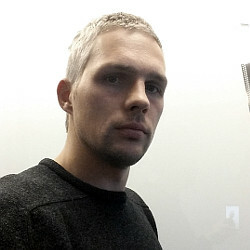 This type of bug was found when an investigation was performed by adding a third person to the Facetime app call. It is known that the bug mostly affects iPhone and iPad users which have the IOS 12.1 or a newer version installed. As these are the only versions which allow activating the FaceTime application, the bug cannot occur on other versions of IOS. However, if you have renewed the system and are using the FaceTime app, there is a chance that the program vulnerability might strike you also. This bug is very sneaky as the user does not have to even pick up the phone and answer the call, he/she can be listened to anyway. Nevertheless, if the user presses the button which allows denying the call, this might activate the video call function, and the person who has been calling will start receiving videos. It looks like big harm can be caused to your privacy. However, people started having doubts about the security level of Apple devices and programs as the organization did not give any response for some users when they were trying to tell about the problem. Gladly, the Apple company has finally responded to people's requests about the bug. It also claimed that it will repay the teenager who had discovered the issue in the Facetime application. Some other good news, the organization has also finally released a patch for the bug. What users need to do is update their Mac devices to macOS Mojave 10.14.3. Moreover, while investigating the Facetime application bug, Apple has also discovered some other issues such as CVE-2019-6223, CVE-2019-7286, CVE-2019-7288. Gladly, the new updates also fix all of these problems. However, some good news is, that you can turn off the FaceTime application until the Apple organization releases any better solution for the bug fix. 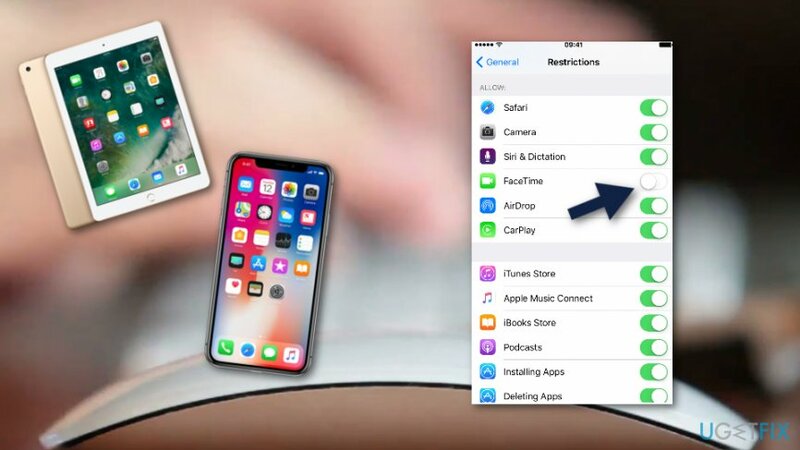 If you are using an iPhone or iPad with IOS 12.1 or a later version, disable the beforementioned application before it brings you any unwanted consequences. Look through the below-provided steps to accomplish this goal. The instructions for turning the FaceTime application on your iPhone and iPad devices are the same. Look through them and perform each step as required. If you do everything right, you should be safe from the bug. Open the settings section on your device. You will see a green button turned on, deselect it. 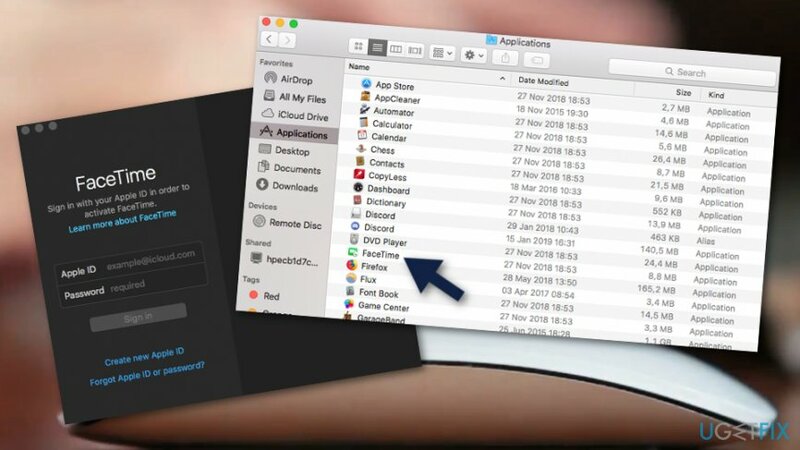 If you are using the FaceTime application on your Mac laptop or computer, follow the below-given instructions to disable the app on your Apple machine. Find the FaceTime application and open it. Go to the FaceTime app which you can find on the top of your desktop screen. Choose the function that says “Turn FaceTime Off”. Gladly, Apple has finally released a new update in order to patch the Facetime app bug. This new version of updates is capable of curing the bug and fixing issues that are related to it. If you are a macOS user and have been using Facetime app, you should update your device to macOS Mojave 10.14.3. ^ FaceTime. Wikipedia. The free encyclopedia. ^ Kaitlyn Tiffany. Apple’s FaceTime has an eavesdropping bug, so turn it off for now. Vox. Daily news. ^ Nicole Perlroth. Apple Was Slow to Act on FaceTime Bug That Allows Spying on iPhones. The New York Times.